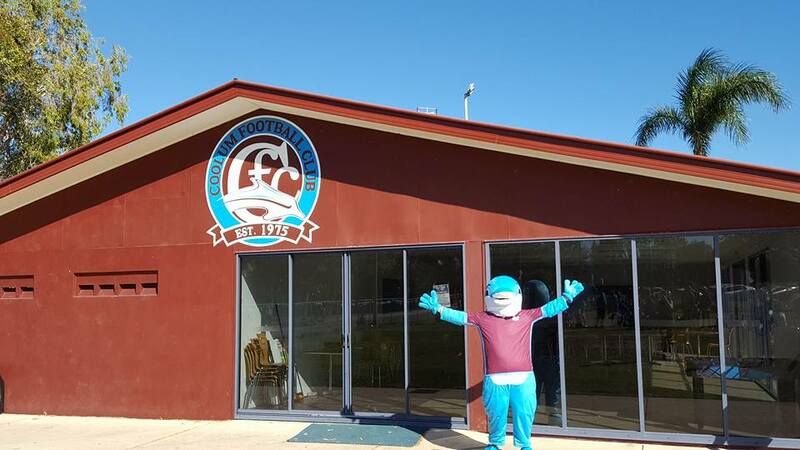 Coolum Football Club, established in 1975, is one of the largest community sporting organisations in the Coolum and surrounding area. It is a family friendly club, by the beach, with great ties to the community and many club legends all living in Coolum. The club is hugely known for its pride, passion and camaraderie. We are a highly competitive club, with teams in all divisions in the Sunshine Coast Football Federation, from under 6 to senior men’s and women’s football. Coolum FC has won the 1st Division Mens Grand Final on one occasion, beating Caloundra 3-0 in the 2004 Final. Located in the Coolum Sports Complex on the David Low Way, CFC has three full sized fields of semi-professional quality, as well as two Small Sided Football fields. Additional facilities at CFC include five separate changing rooms, a fully stocked canteen and a function room. The fields and facilities are easily accessed by car and public transport, and the Sunshine Coast Airport is located only 5 minutes away.